Are your friends expecting a little monkey? 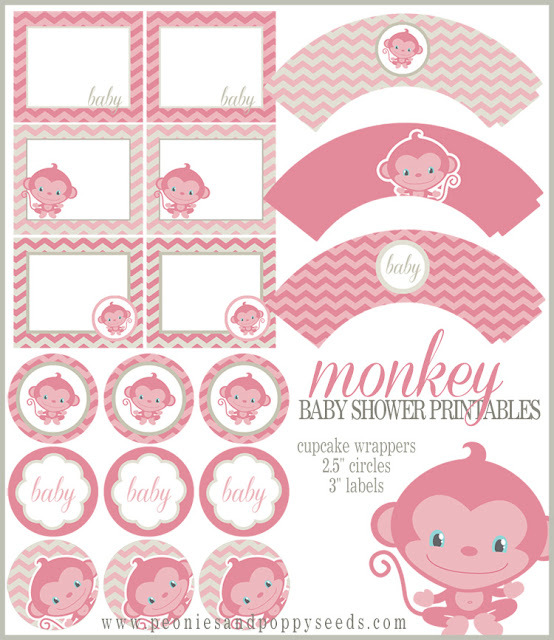 These pink monkey printables are perfect for the next time you're planning a baby shower for a baby girl. It comes with cupcake wrappers, 2.5" circles, and 3" labels.